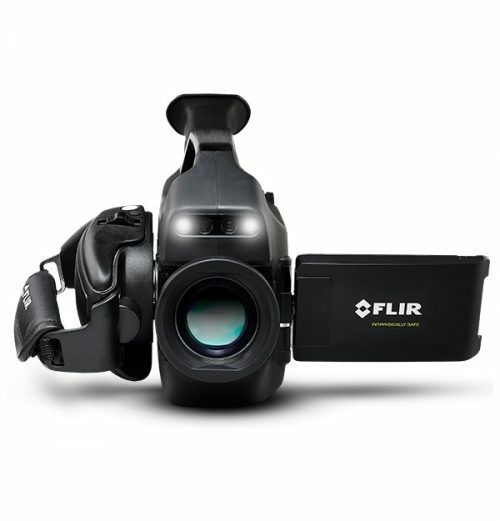 The FLIR G300 a optical gas imaging (OGI) camera visualizes gas, so you can monitor installations in remote or hazardous areas for gas leaks. Through continuous monitoring, you can catch dangerous, costly hydrocarbon or volatile organic compound (VOC) leaks and take immediate action. 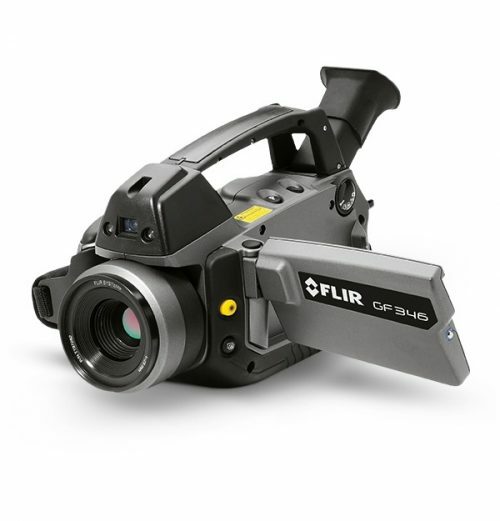 OGI cameras are widely used in industrial settings, such as natural gas processing plants and offshore platforms. It can be easily integrated in housings with application-specific requirements. The G300 a is easily controlled over Ethernet from a safe distance, and can be integrated in a TCP/ IP network. 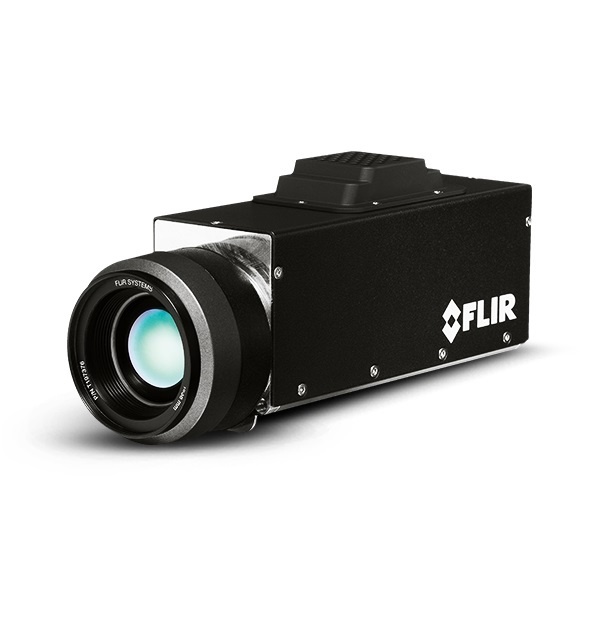 The cooled 320 x 240 detector produces crisp thermal images with a high sensitivity mode for detecting the smallest leaks. Benzene, Ethanol, Ethylbenzene, Heptane, Hexane, Isoprene, Methanol, MEK, MIBK, Octane, Pentane, 1-Pentene, Toluene, Xylene, Butane, Ethane, Methane, Propane, Ethylene, and Propylene.